In a world where extreme competition exists everywhere, what does it take to have success in your career and in life? 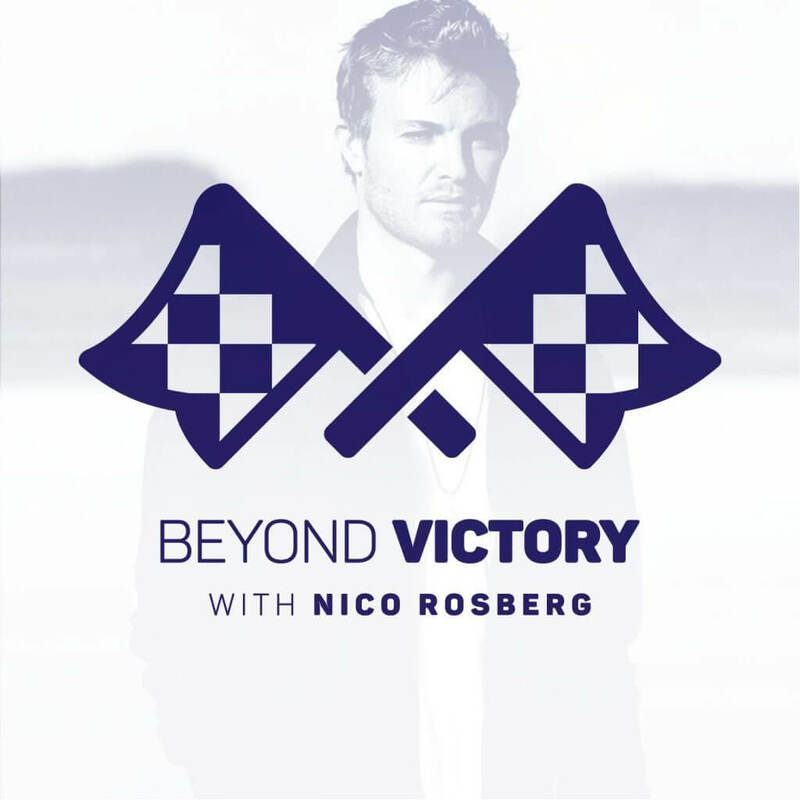 Join Nico Rosberg as he sits down with some of the world’s most successful individuals to discover the secrets to their success, what continues to drive them, and to hear a few exclusive stories in the process. Jetzt den Podcast abonnieren und reinhören!